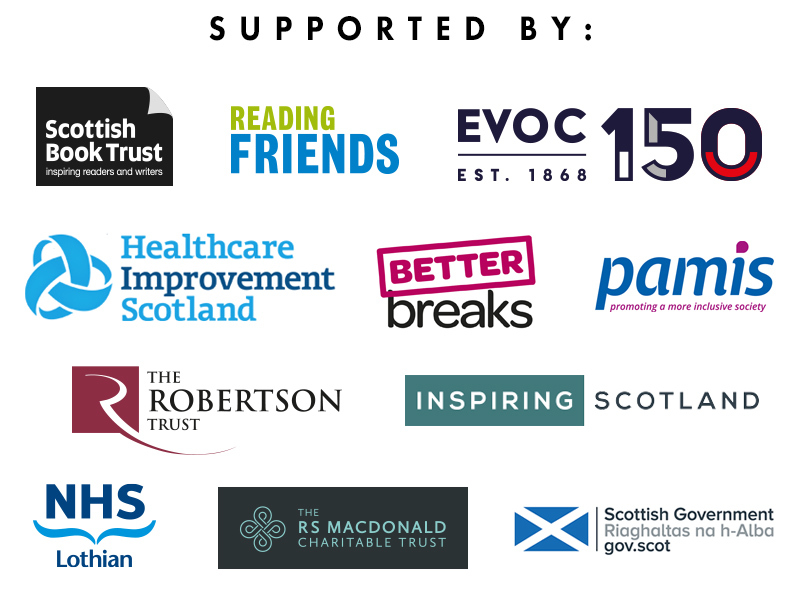 Joins us at 5.30pm on the 15th of May at the Jordanburn Lecture Theatre at the Royal Edinburgh Hospital. 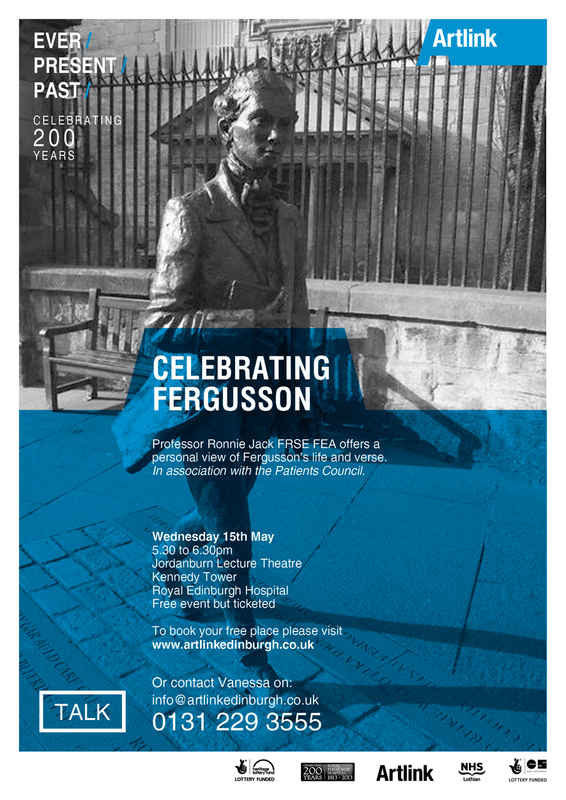 Professor Ronnie Jack will first of all briefly examine Fergusson’s poetry in relation to his life, focusing particularly on how far, if at all, his mental health issues can be detected in his art. He will then celebrate the poet’s work from a number of perspectives as well as placing him within the eighteenth century vernacular revival in Scottish verse. The talk is part of ‘Ever Present Past’ project at the Royal Edinburgh Hospital developed and coordinated by Artlink. The project explores the history of the Hospital through a series of talks, events and workshops and artist placements throughout 2013 – the Hospital’s bi-centenary year. 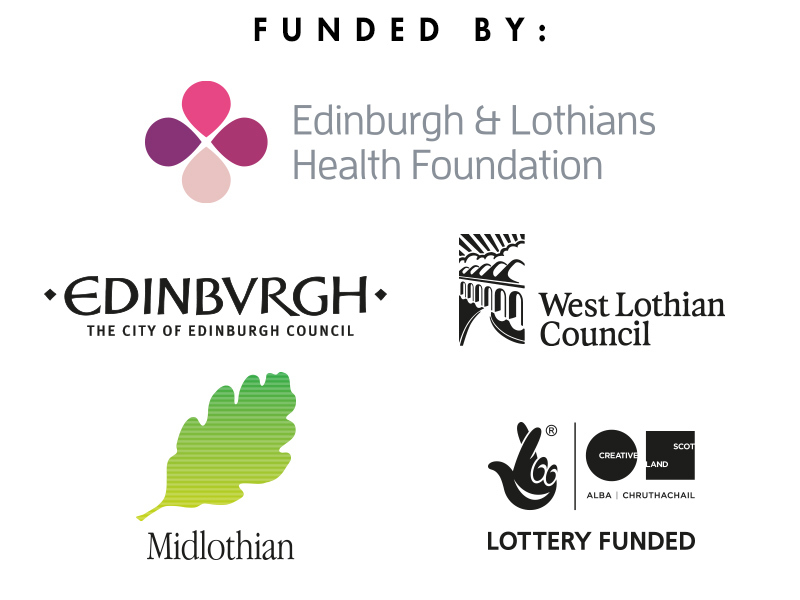 In association with the Royal Edinburgh Patients’ Council.